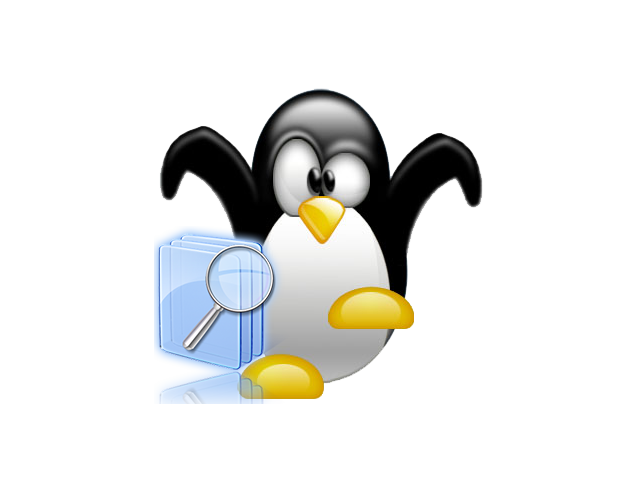 The periodic scheduled file system check that is set as a default behavior in Debian GNU / Linux is something very wise in terms of data security. However in terms of Desktop usability (especially for highly mobile users wtih notebooks like me) it's very inconvenient. In this little article, I will explain how to change the 33 mount times automated fsck filesystem check on Debian GNU / Linux to avoid frequent fsck waitings. As long as I know this behaviour is better tailored on Ubuntu as Ubuntu developers, make Ubuntu to be targeting users and they have realized the 33 mounts auto check is quite low for 'em. Second, find out which one is your primary root filesystem, and whether the system is partitioned to have /usr , /var and /home in separate partitions or not. As you see 'Mount Count: 12', indicates there are 12 mounts of filesystem /dev/sda5 since the last time it was fsck-ed. 'Maximum mount count: 27' set for this filesystem indicates that after 27 times mount is done more than 27 times, a fsck check has to be issued. In other words after 27 mounts or re-mounts of /dev/sda5 which mostly occur after system reboot on system boot time. Restarting system is not a common on servers but with the increased number of mobile devices like notebooks Android tablets whatever 27 restarts until fsck is too low. On the other hand filesystem check every now and then is a necessity as mobility increases the possibility for a physical damage of the Hard Disk Drive. Thus my person view is increasing 'Maximum mount count:' 27 to 80 is much better for people who move a lot and restart laptop at least few times a day. 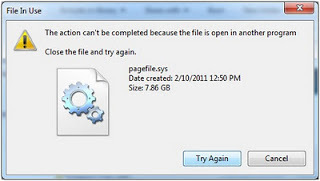 Increasing to 80 or 100 times, means you will not have to wait for a file system fsck every week (6, 7 days),. for about at 8-10 minutes (whether on newer hard disks notebooks with 500 GB space and more), it might even take 15 – 20 minutes. I switch on and off my computer 2 to 3 times a day, because I move from location to location. Whether maximum mount count is 80, this means a FSCK will be ensued every 40/2 = 40 days or so which is quite a normal timing for a Scheduled filesystem integrity check. 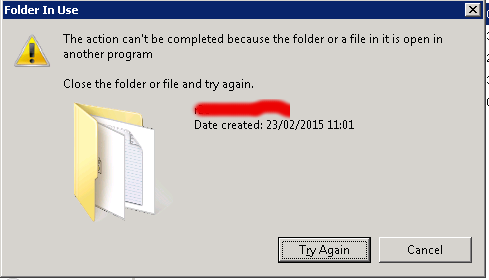 Again if you don't do a regular backup of your filesystem NEVER EVER do this BEWARE ! 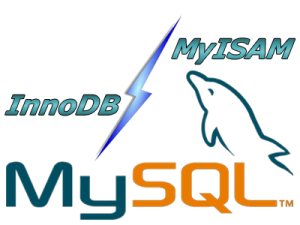 By the way it is intestesting to mention Mount Count and Maximum Mount Count FS variables are set during initial creation of the filesystem with mkfs.ext3, in Debian and derivative distros this is done by the Debian Installer program. 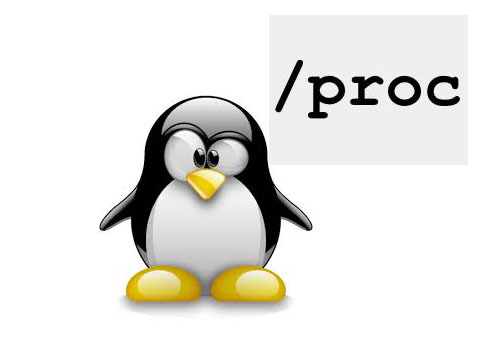 On Fedora and CentOS and most of other RPM based distros except SuSE by Anaconda Installer prog. As of time of writing this article, for custom created filesystems with mkfs.ext3 Maximum mount count is 27. The same 'deskop wise' behavior of Maximum mount count: -1 is set by default also on Fedora and RHEL. Meaning RPM distro users are free of this annoyance. Usually Desktop and laptop Linux users, would not need do that but it is a good information to know. /etc/fstab by default sets the filesystems to be checked for bad blocks in case if the system was shutdown due to electricity failure or hang-up, left without proper un-mounting. Though, sometimes this is very helpful as it fixes improperly complete writing on the HDD, those who administrate servers knows how annoying it is to be asked for a root password input on the physical console, whether the system fails to boot waiting for password input. In remotely administrated servers it makes things even worser as you have to bother a tech support guy to go to the system and input the root password and type fsck /dev/whatever command manually. With notebooks and other Desktops like my case it is not such a problem to just enter root password but it still takes time. Thus it is much better to just make this fsck test filesystem on errors to be automatically invoked on filesystem errors. The 1's in the end of each line instruct filesystems to be automatically checked with no need for user interaction in case of FS mount errors. A friend of mine bring home a Seagate External Hard Disk Drive using USB 3 as a communication media. I needed to attach the hard disk to my FreeBSD router to transfer him some data, the External HDD is formatted to use NTFS as a main file partition and hence to make the file transfers I had to somehow mount the NTFS partition on the HDD. FreeBSD and other BSDs, just like Linux does not have embedded NTFS file system mount support. ownerships and the access rights. I was curious if ntfsprogs provides other utilities to do the ntfs mount but whilst trying to install it I realized it is already installed as a dependency package to fusefs-ntfs. 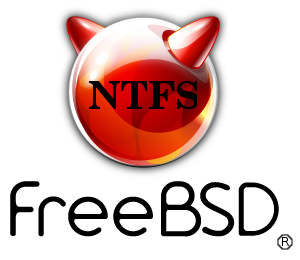 fusefs-ntfs package provides a number of utilities for creating, mounting, fixing and doing various manipulations with Microsoft NTFS filesystems. freebsd# pkg_info -L fusefs-ntfs\* | grep -E "/bin/|/sbin|README"
The README and README.FreeBSD are wonderful, reading for those who want to get more in depth knowledge on using the up-listed utilities. 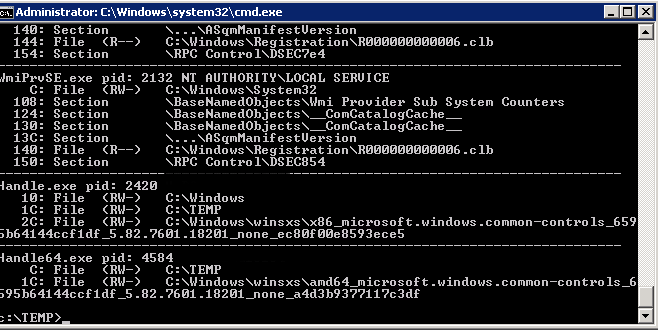 One utility, worthy to mention, I have used in the past is ntfsfix. ntfsfix resolve issues with NTFS partitions which were not unmounted on system shutdown (electricity outage), system hang up etc. Once fuserfs-ntfs is installed, if its necessery ntfs fs mounts to be permanently supported on the BSD system add fusefs_enable="YES" to /etc/rc.conf – (the FreeBSD services auto load conf). da0: 953869MB (1953525164 512 byte sectors: 255H 63S/T 121601C)br />GEOM_LABEL: Label for provider da0s1 is ntfs/Expansion Drive. GEOM_LABEL: Label for provider da0s1 is ntfs/Expansion Drive. Thought ntfs-3g, keeps appearing in process list, praise God as of time of writting NTFS support on FreeBSD prooved to be stable. 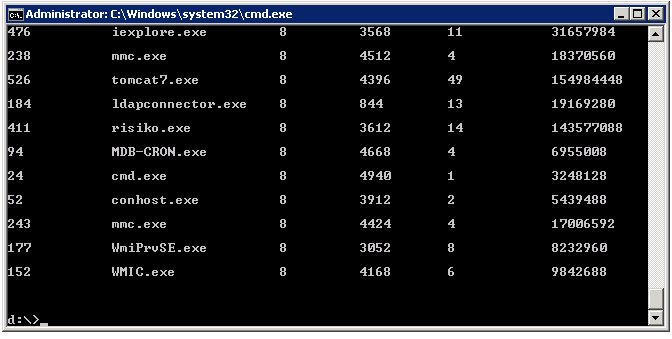 Read / Write disk operations to the NTFS I tested it with works great. Just about 5 years ago I still remember write mode was still experimental. 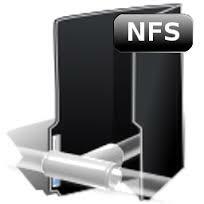 Now it seems NTFS mounts can be used with no hassle even on production machines. There are two approaches towards 'the problem' I can think of. For any other NTFS partitions, for instance /dev/ad0s2, /dev/ad2s1 etc. simply change the parititon name and mount points. Though, I haven't tested it yet. Using the same methodology should be perfectly working on PC-BSD, DragonFlyBSD, NetBSD and OpenBSD. I will be glad if someone who runs any of the other BSDs can confirm, following this instructions works fine on these BSDs too.